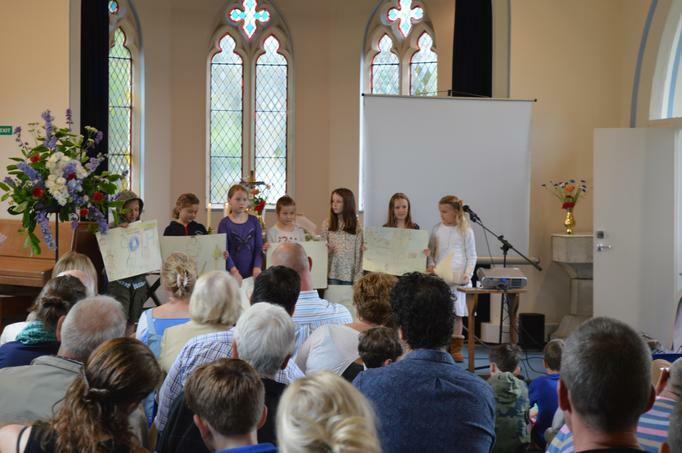 Thank you to all who attended this mornings family service to celebrate the Queen's 90th Birthday. 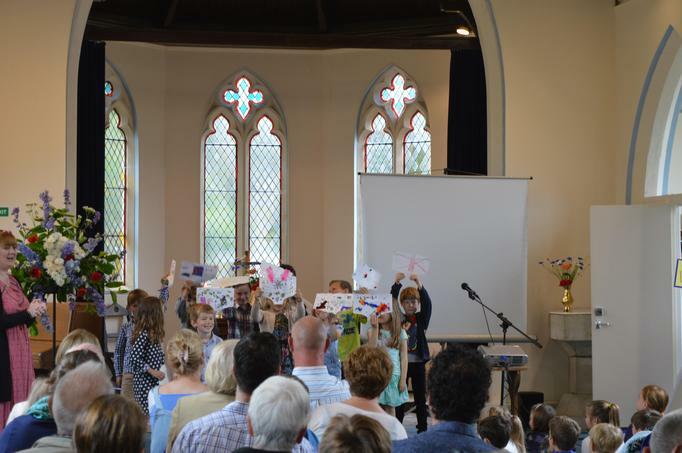 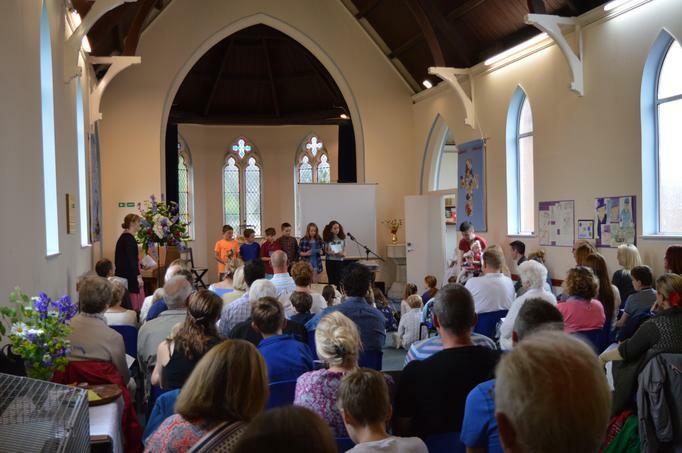 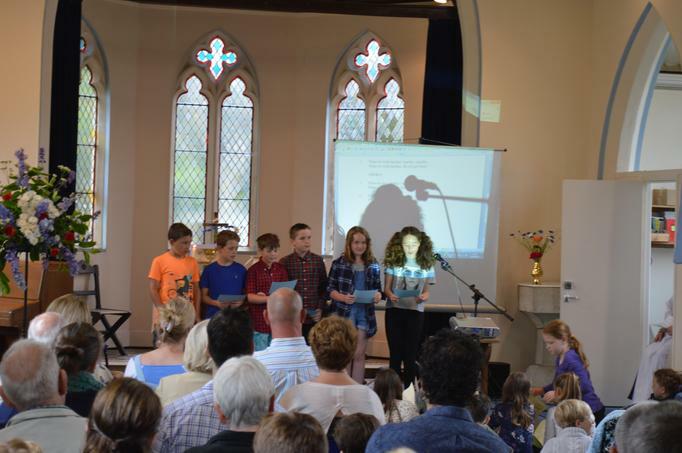 It was a thoroughly enjoyable service, I was exceptionally proud of all of the children that took part and several members of the local community who attended commented on how well the children did and what a great service it was! 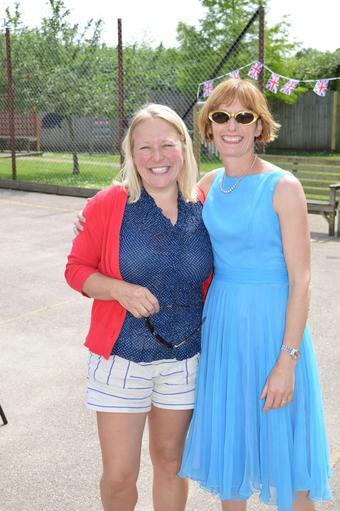 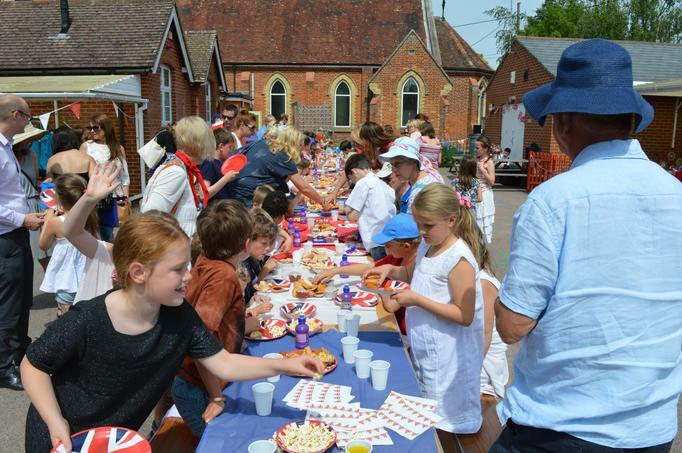 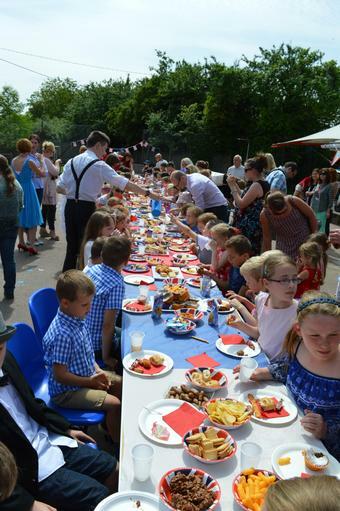 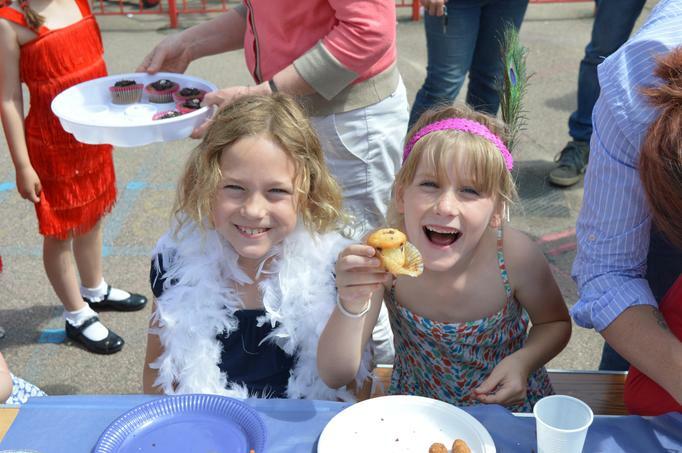 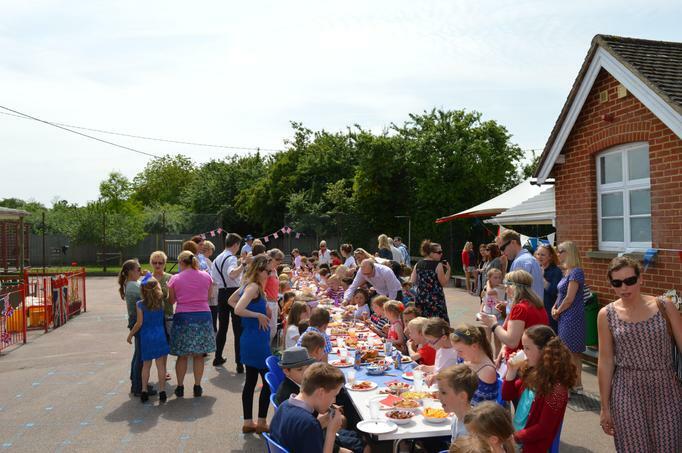 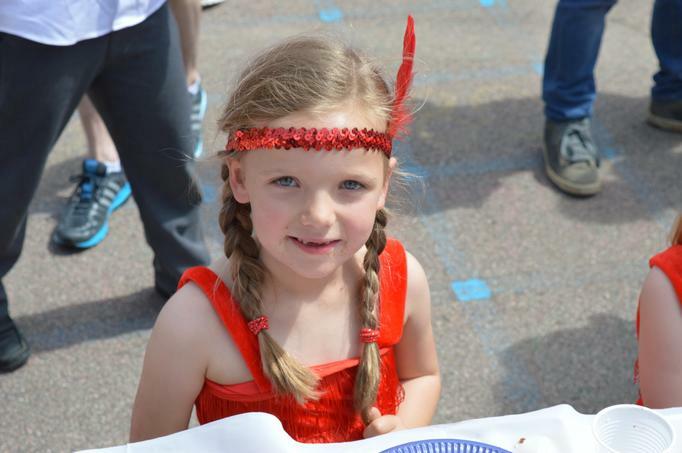 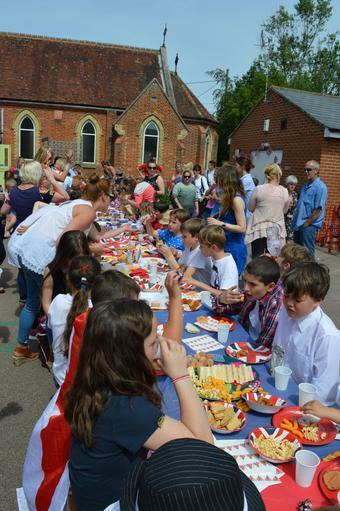 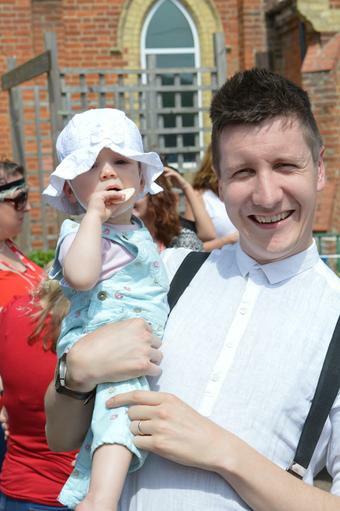 On Friday we had a street party in the playground, it was a fantastic celebration in honor of the Queen. 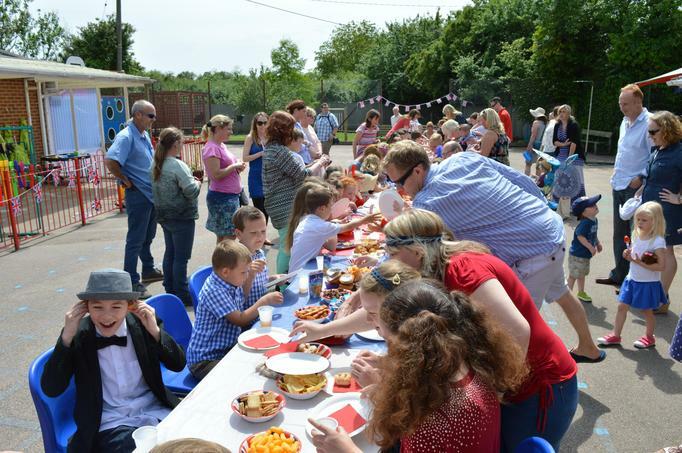 Thank you to all of the children and the parents who came along, contributed party food and drinks and got into the spirit with some fantastic fancy dress and party clothes. 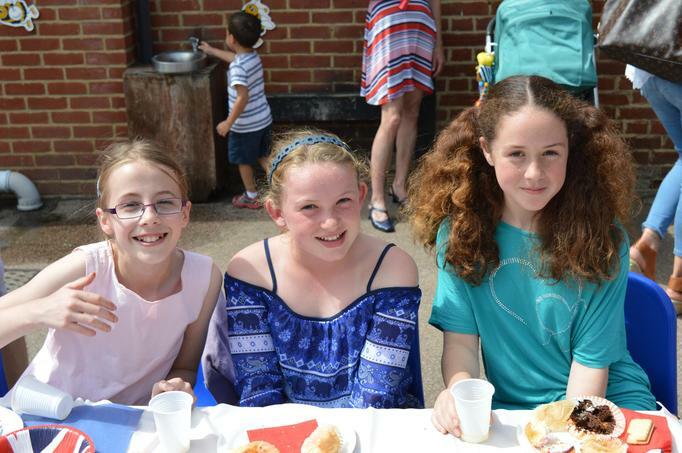 Special thanks must go to the members of the FLS who helped us to set up and organise this great event.